Rubber mulch is the perfect surfacing material for all your landscaping and playground needs for both residential and commercial areas throughout New Jersey. Many have been turning to rubber mulch as an easy, eco-friendly alternative to traditional woodchips and pea gravel. We deliver throughout New Jersey, including but not limited to Trenton, Newark, and Jersey City. Our rubber mulch is made from recycled tires which is 99.9% wire free. Our eco-friendly rubber mulch can be used for landscaping, playgrounds, as a backdrop for shooting ranges, and even as flooring for dog kennels or horse arenas. 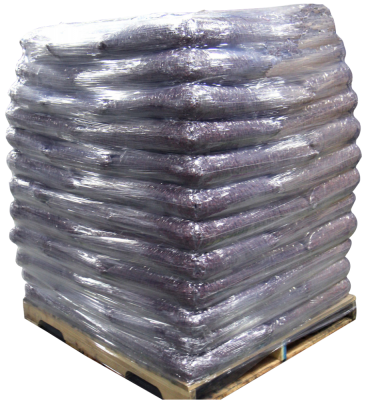 Best Rubber Mulch® offers high quality rubber mulch that won’t fade, deteriorate or freeze.